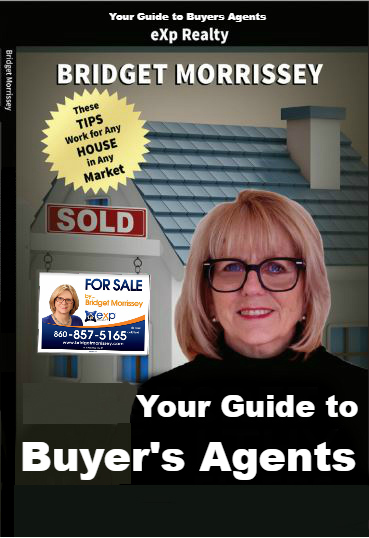 Norwich Realtor Bridget Morrissey is pleased to present the Norwich Real Estate Market Report. 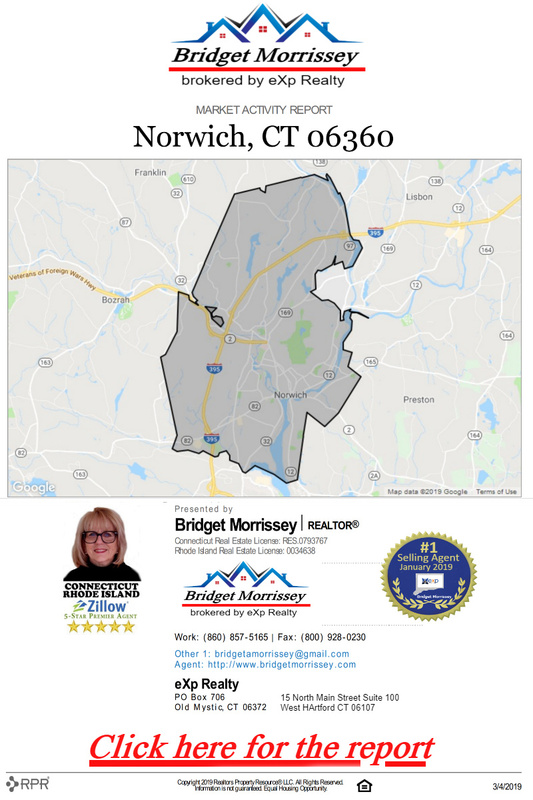 If you have any questions regarding Norwich homes for sale feel free to call or text Norwich Real Estate Agent Bridget Morrissey at 860-857-5165. 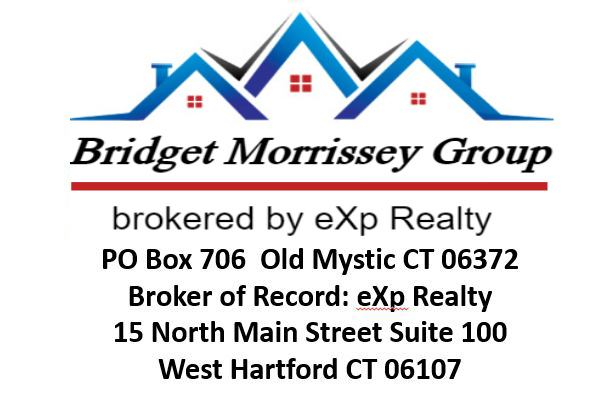 Call or text Norwich Realtor Bridget Morrissey at 860-857-5165! 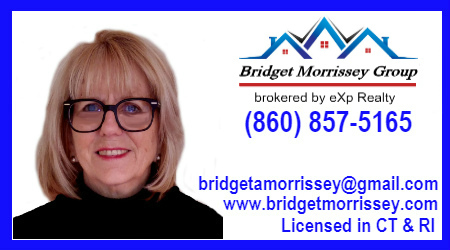 Call or text Norwich Real Estate Agent Bridget Morrisseyat 860-857-5165!